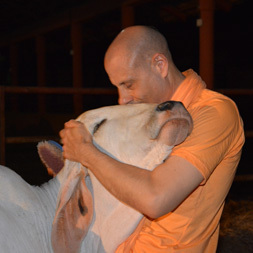 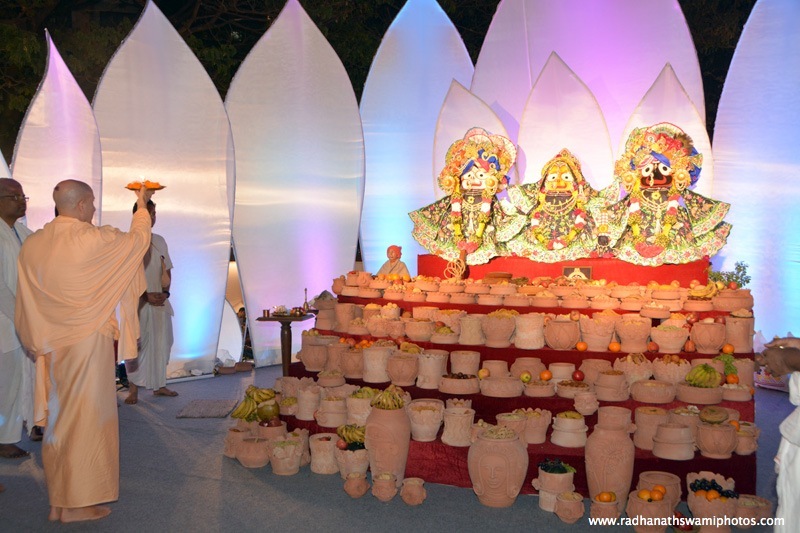 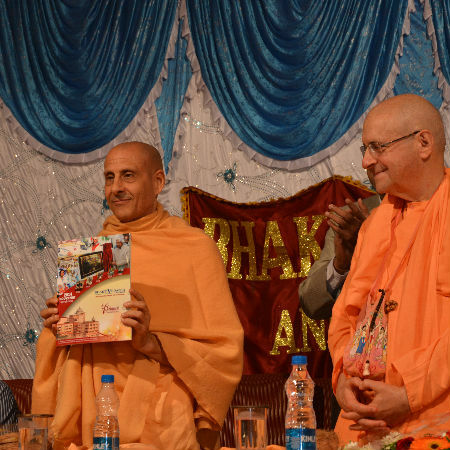 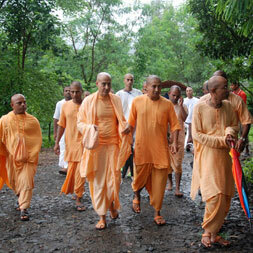 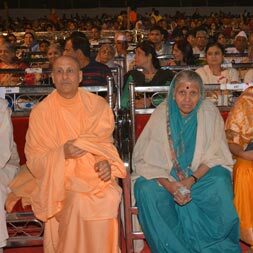 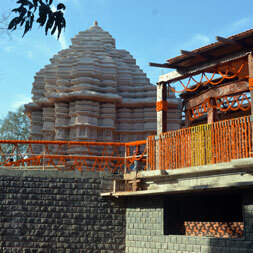 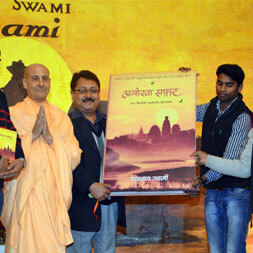 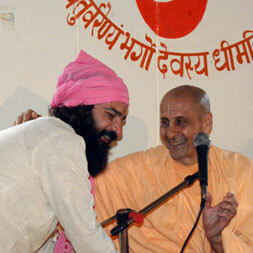 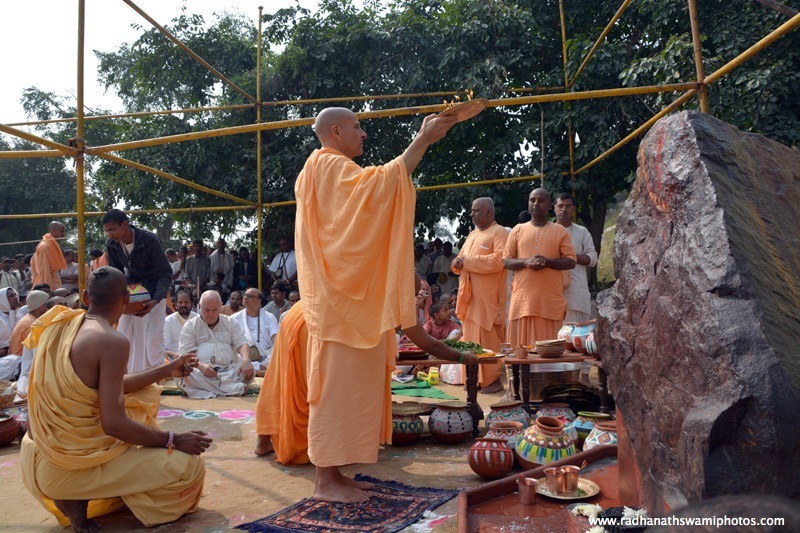 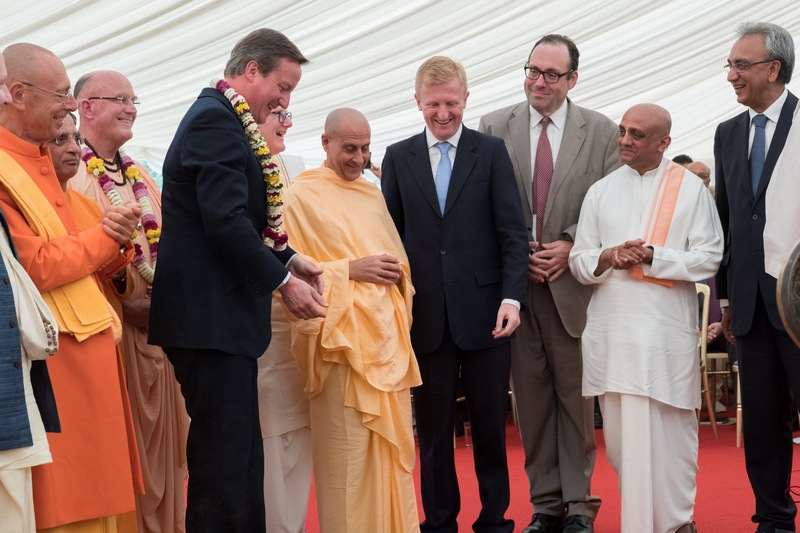 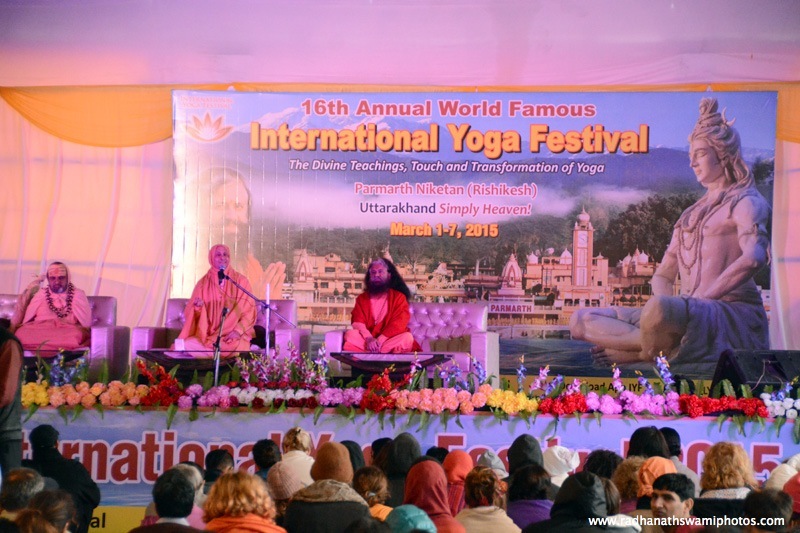 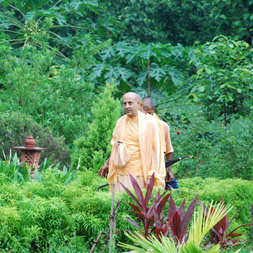 Recently Radhanath Swami was at the opening of Wada Farm also known as Govardhan Ashram. 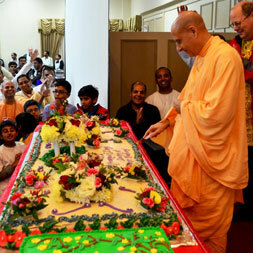 Radhanath Swami Visit to Broome Street Temple on the Occasion of Celebration of Diwali Festival. 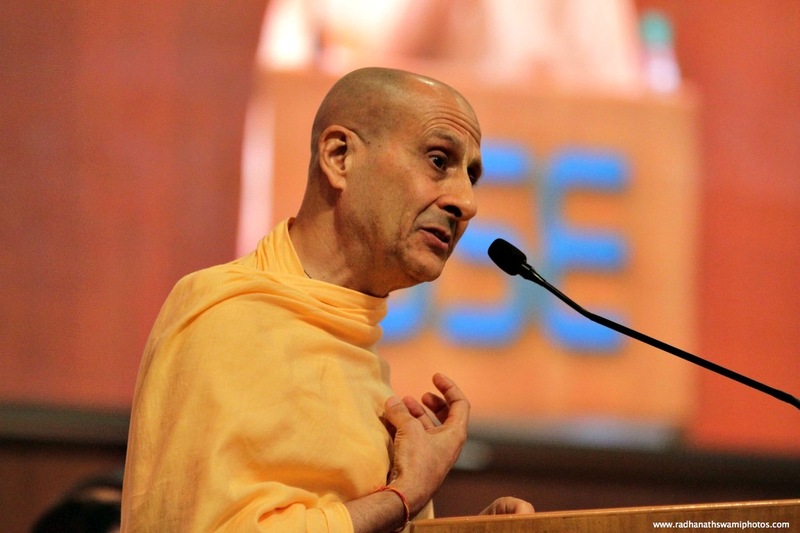 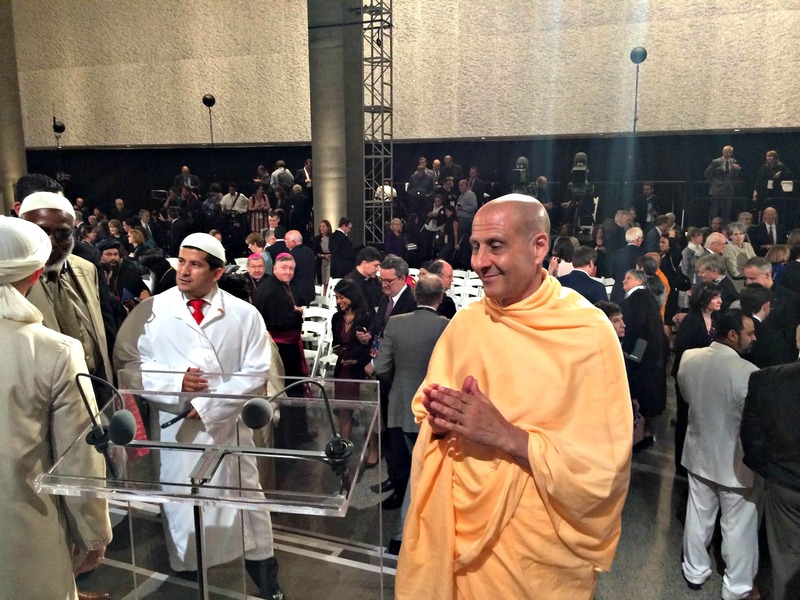 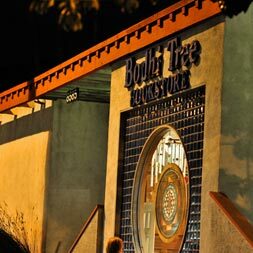 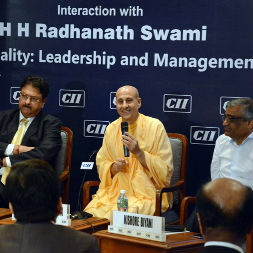 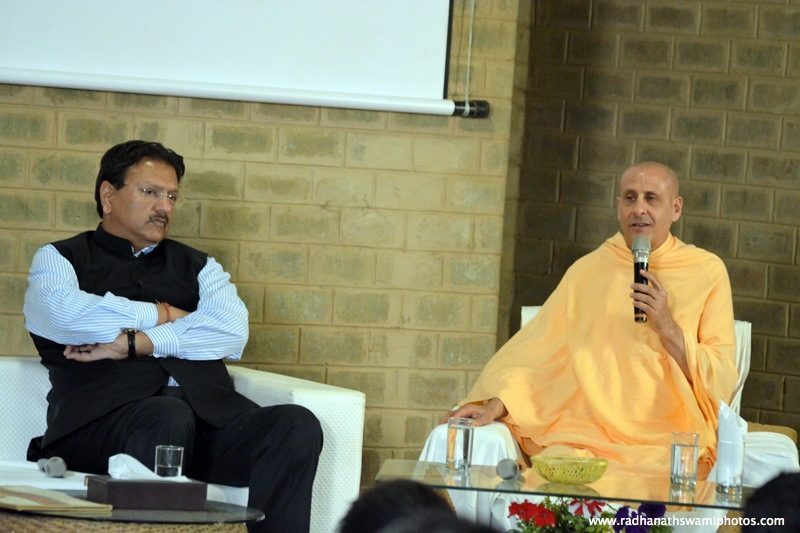 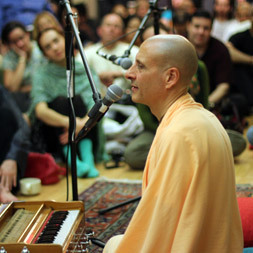 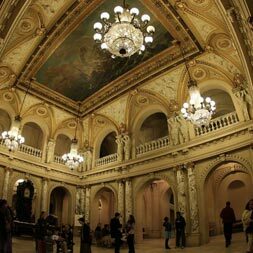 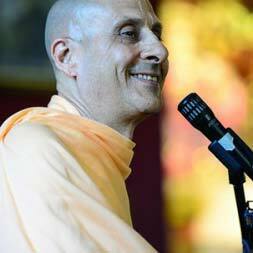 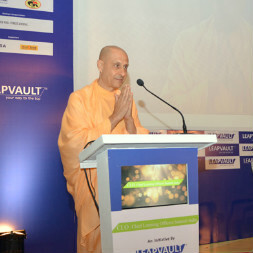 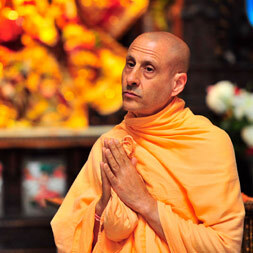 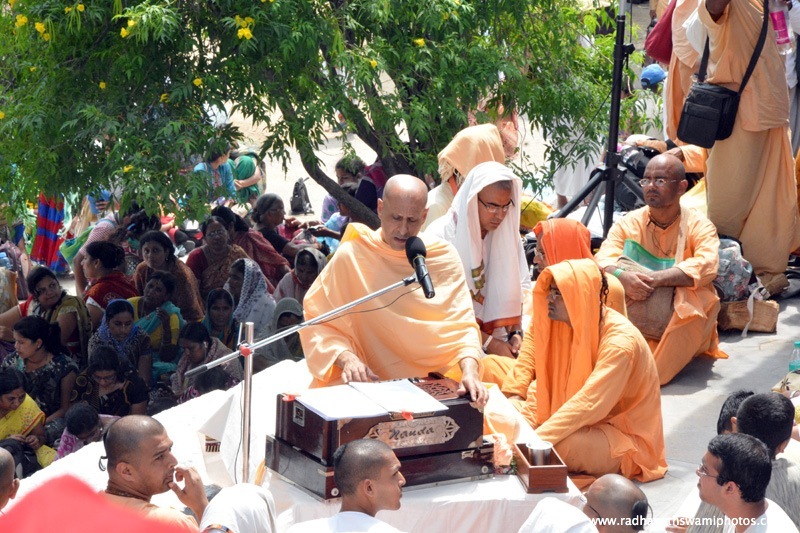 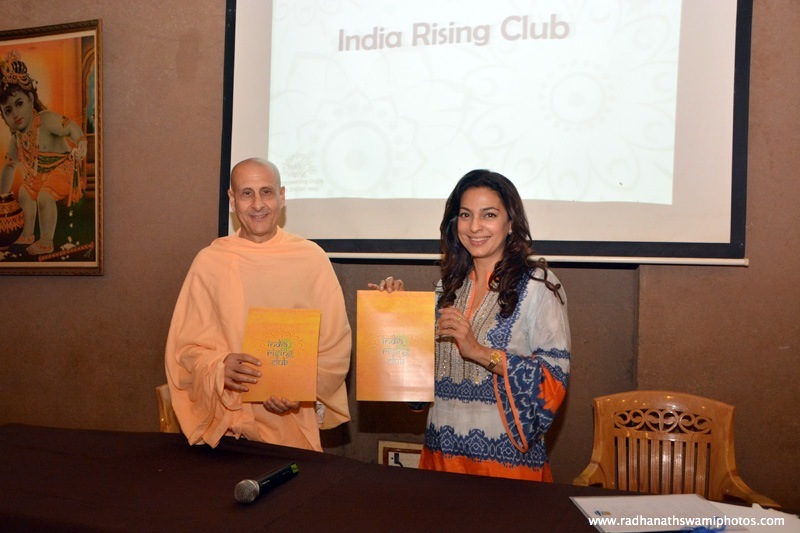 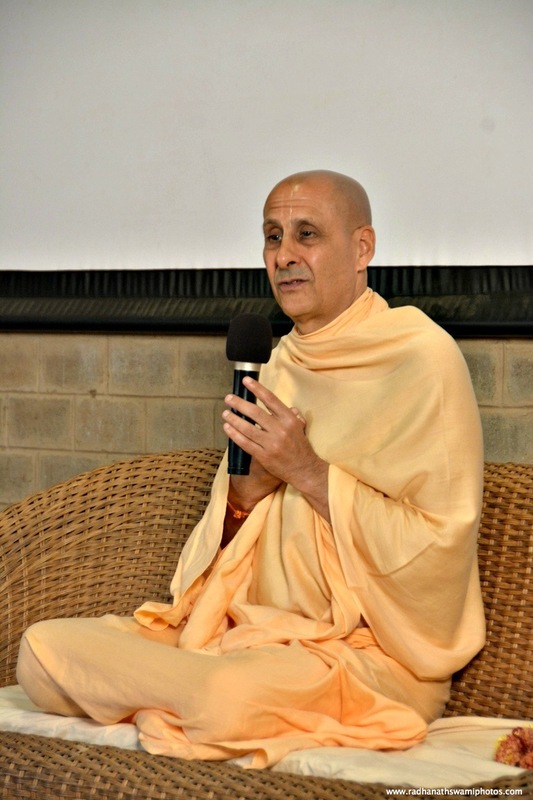 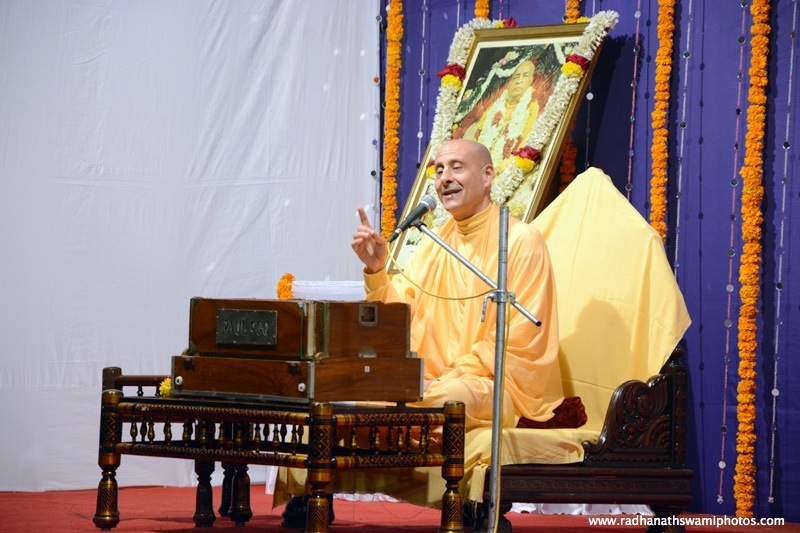 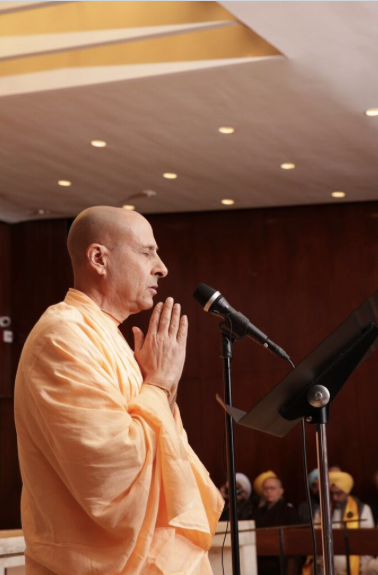 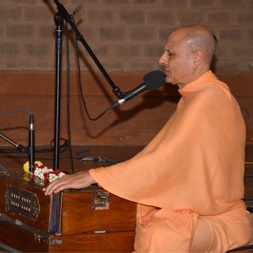 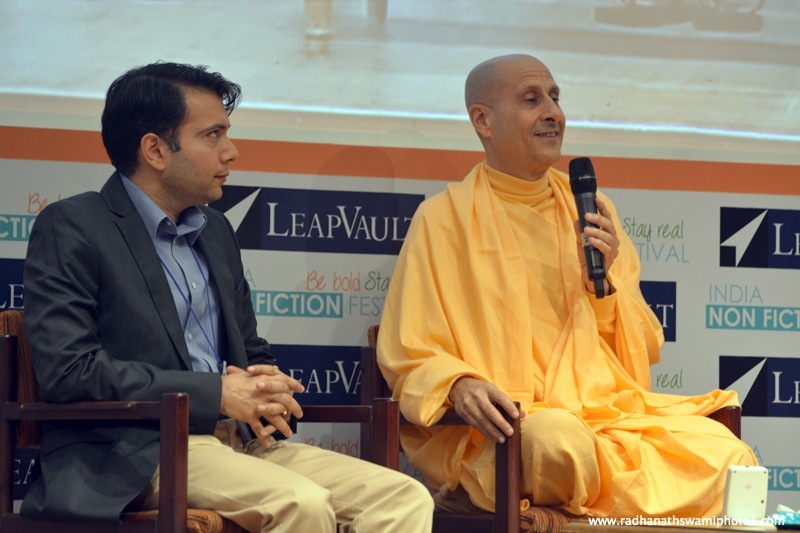 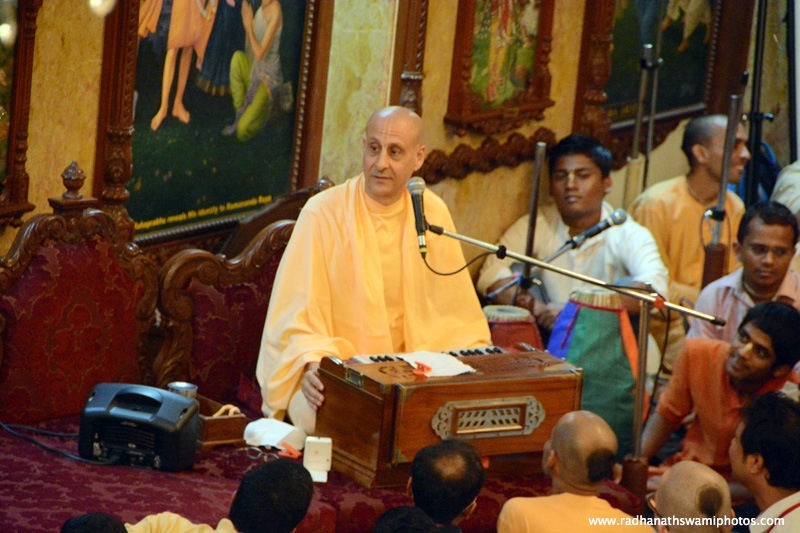 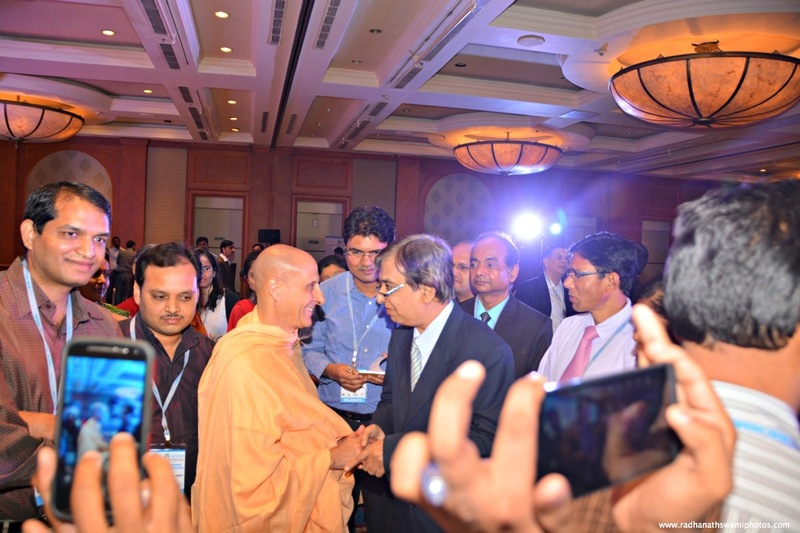 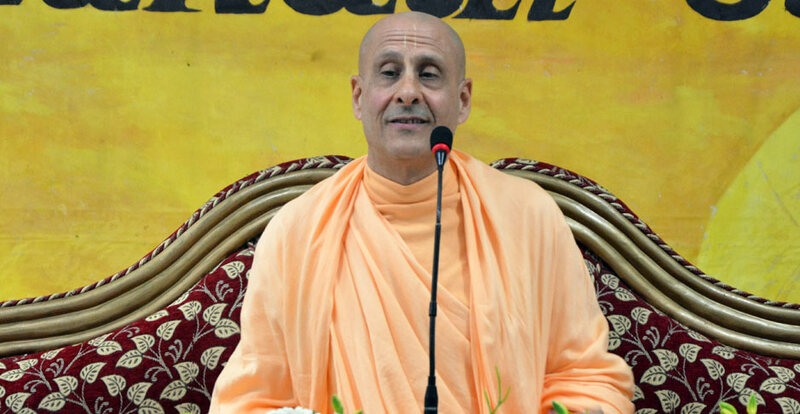 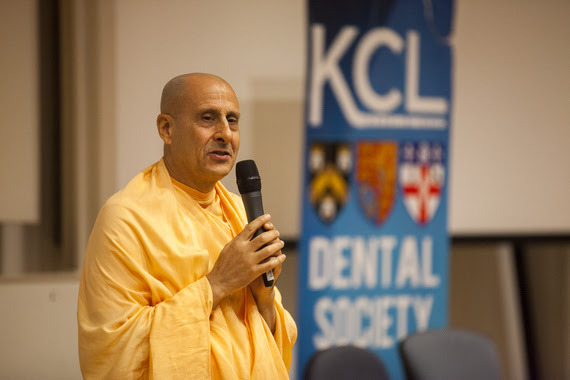 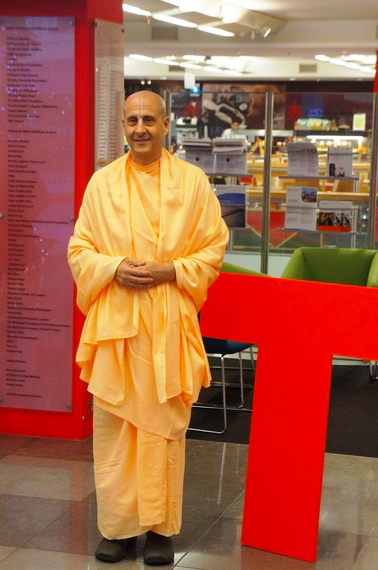 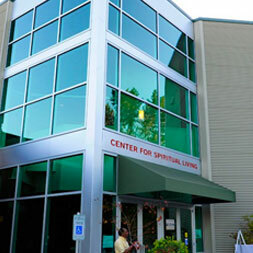 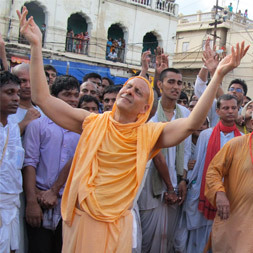 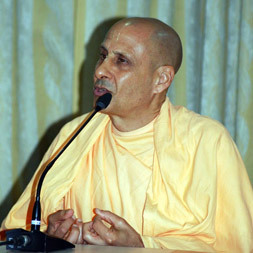 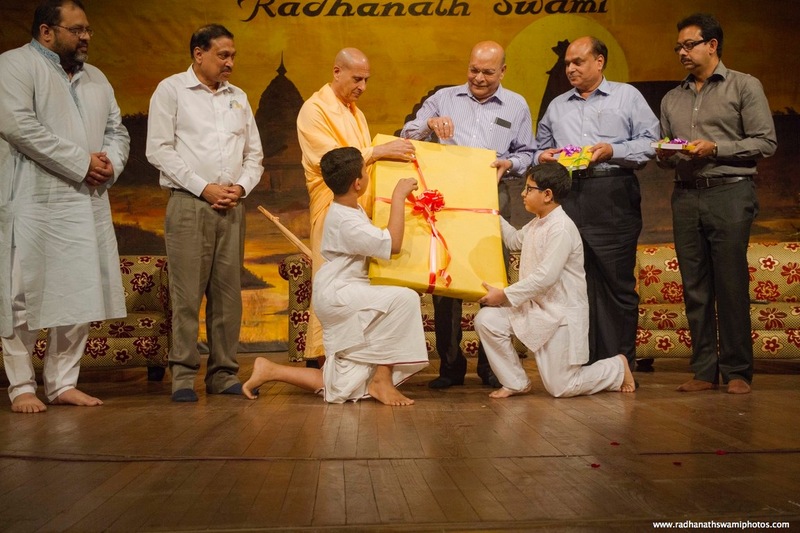 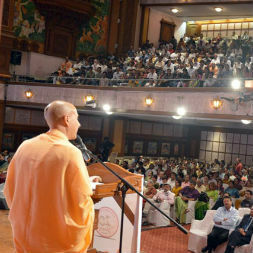 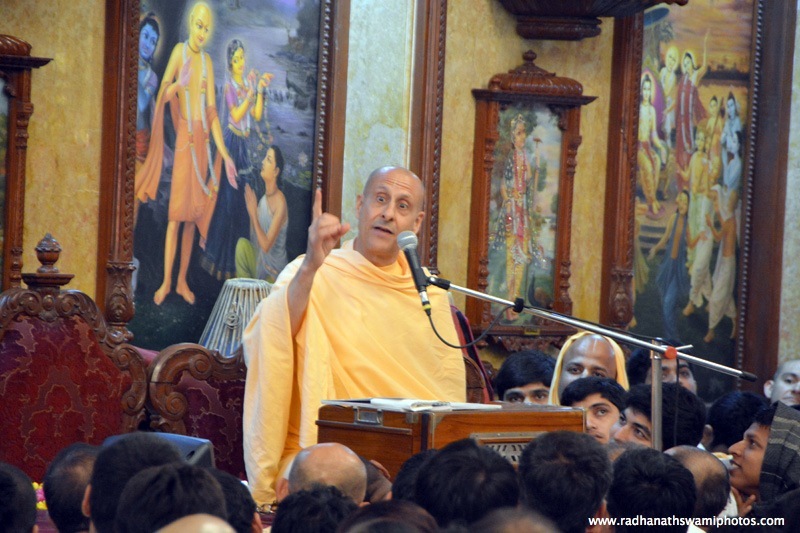 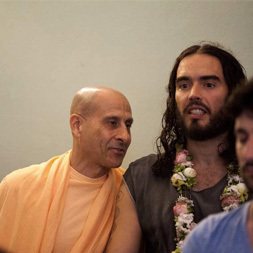 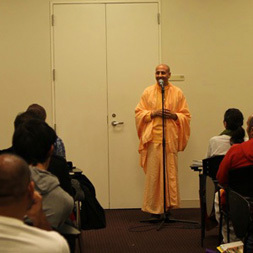 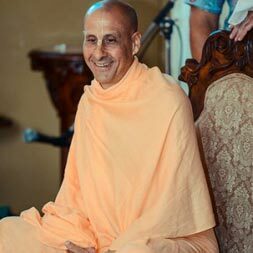 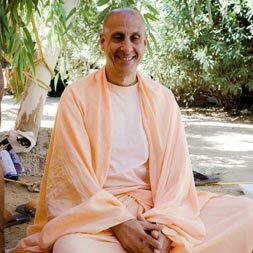 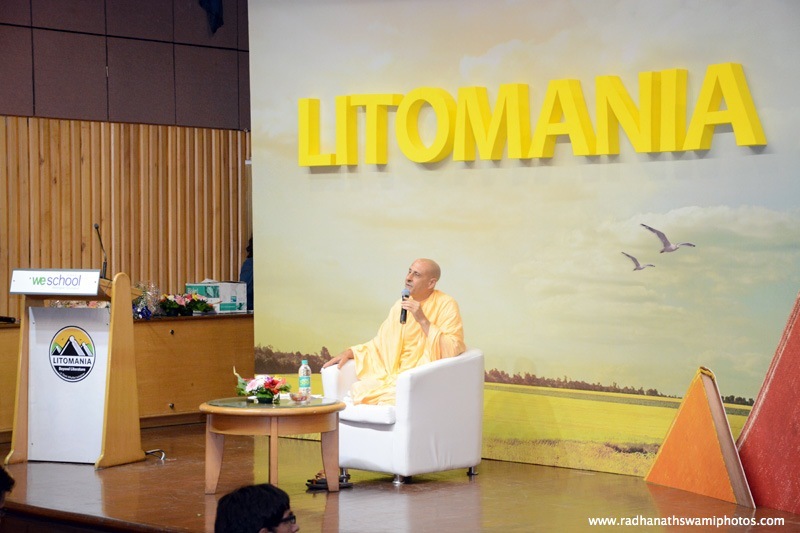 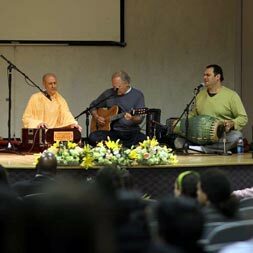 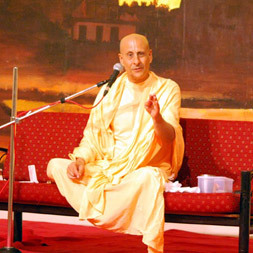 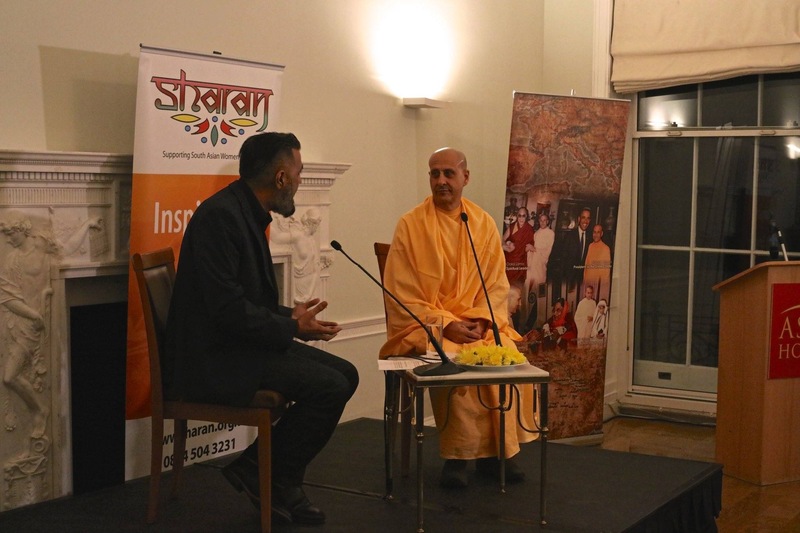 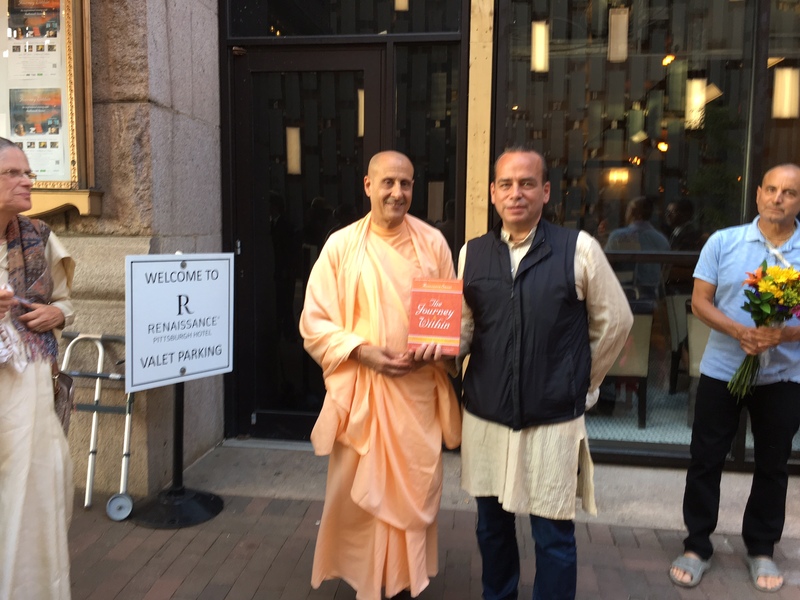 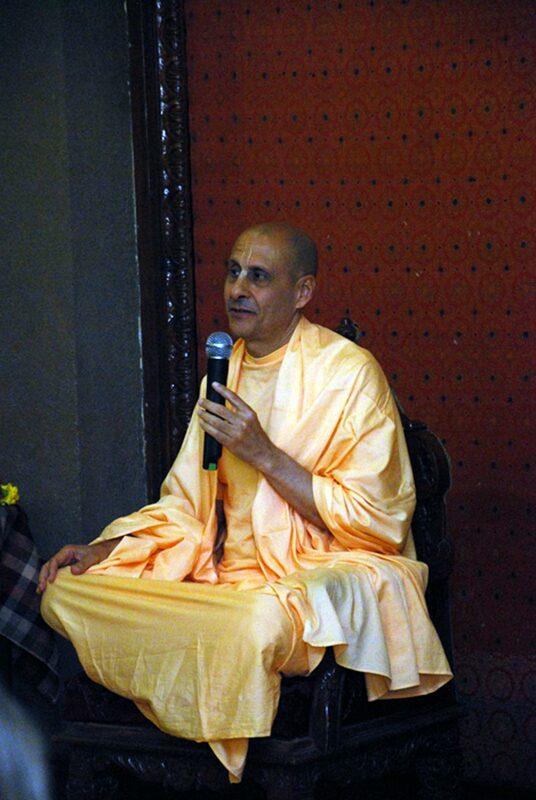 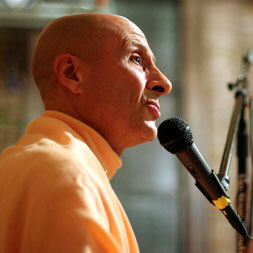 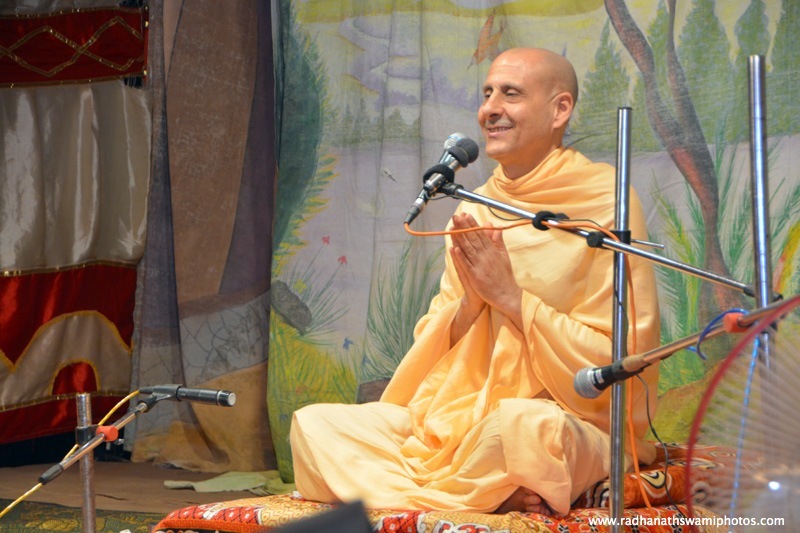 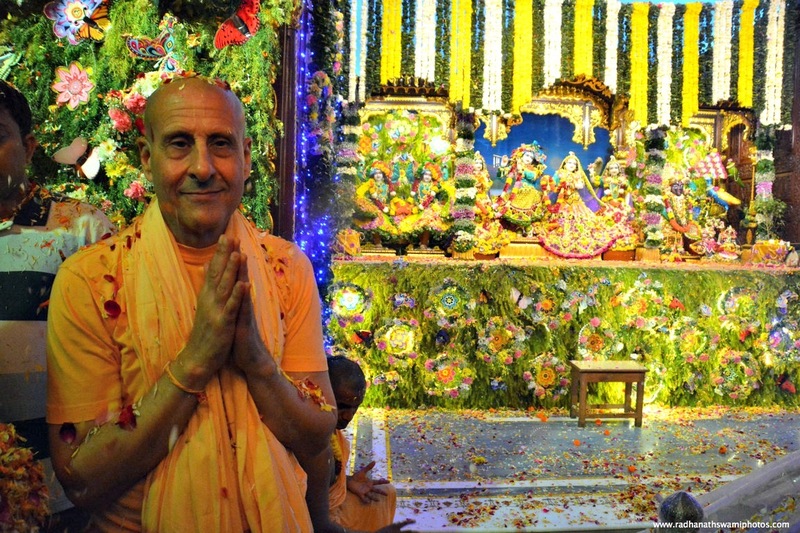 Radhanath Swami’s Visit to Los Angeles. 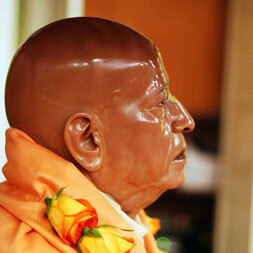 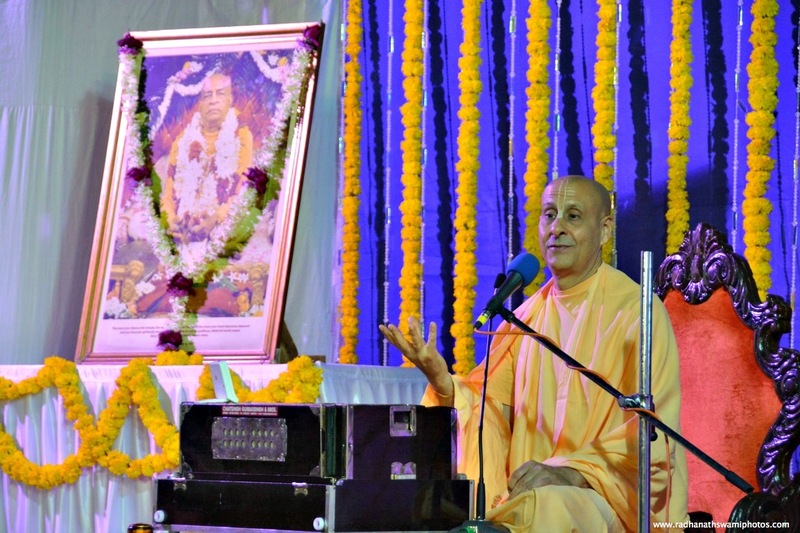 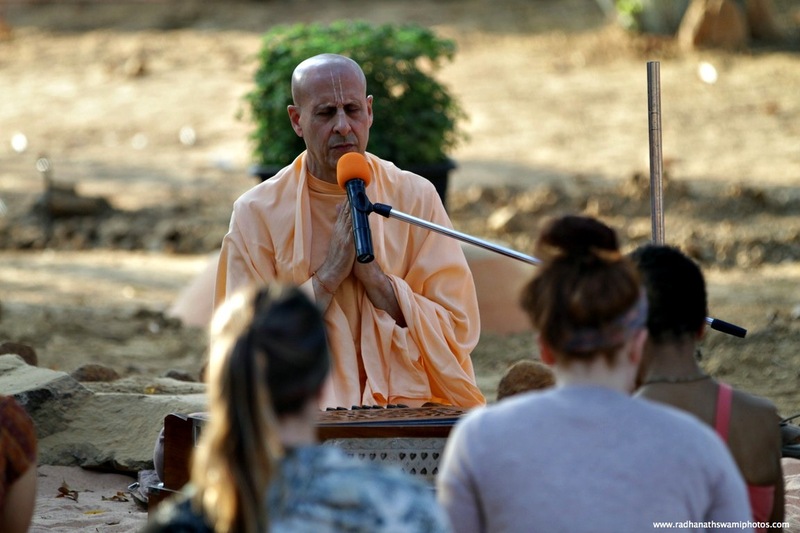 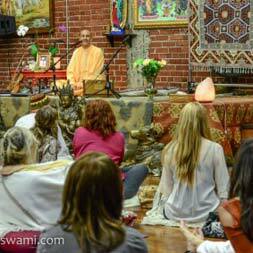 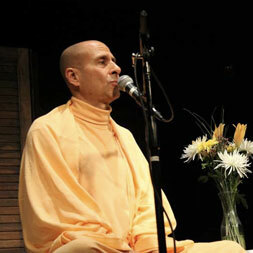 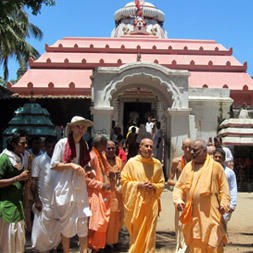 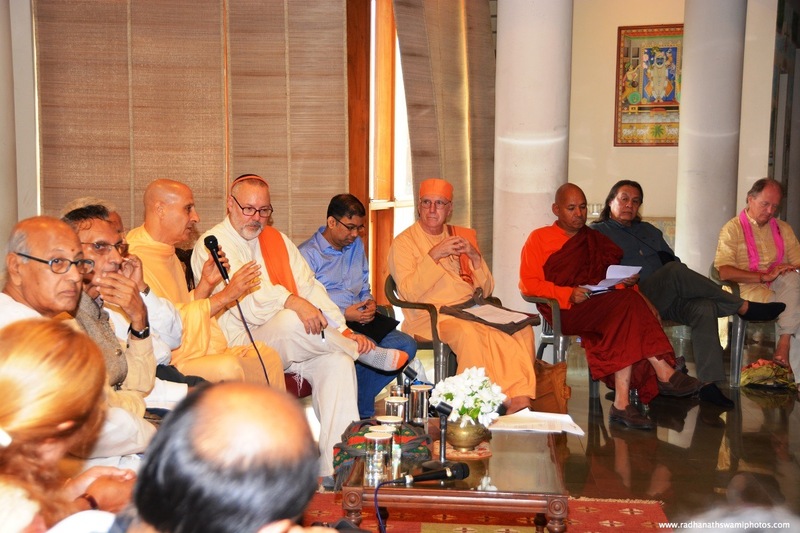 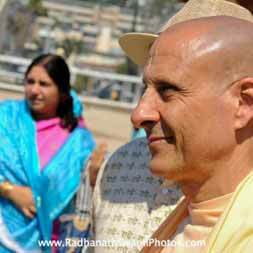 A Photos of HH Radhanath Swami during his visit to New Dwarka and Laguna Beach, Los Angeles. 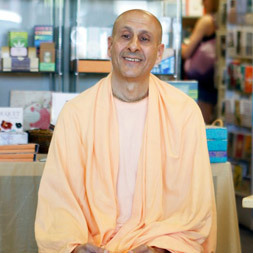 Photos of Radhanath Swami taken During the Book Signing Event at Akashic Book Store in California. 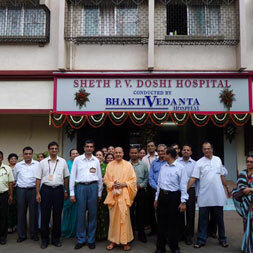 Photos of Radhanath Swami meeting the Staff of PV Doshi Hospital Along with the Doctors of Bhaktivedanta Hospital Located at Mira Road, Mumbai. 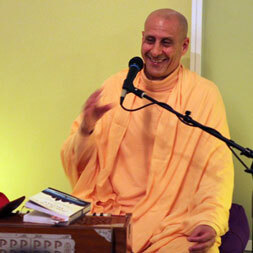 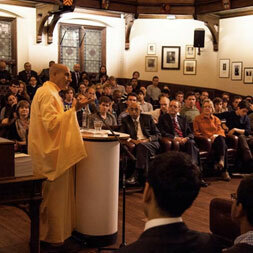 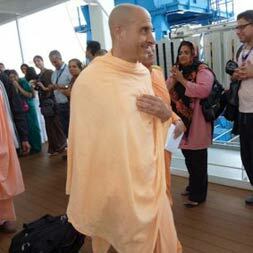 Radhanath Swami inspiring Devotees During his recent visit at Den Haag, Holland. 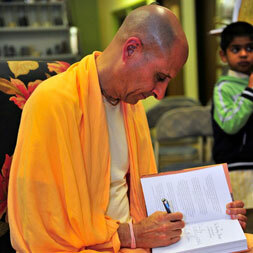 Photos taken During Radhanath Swami‘s visit to New Dwarka, USA. 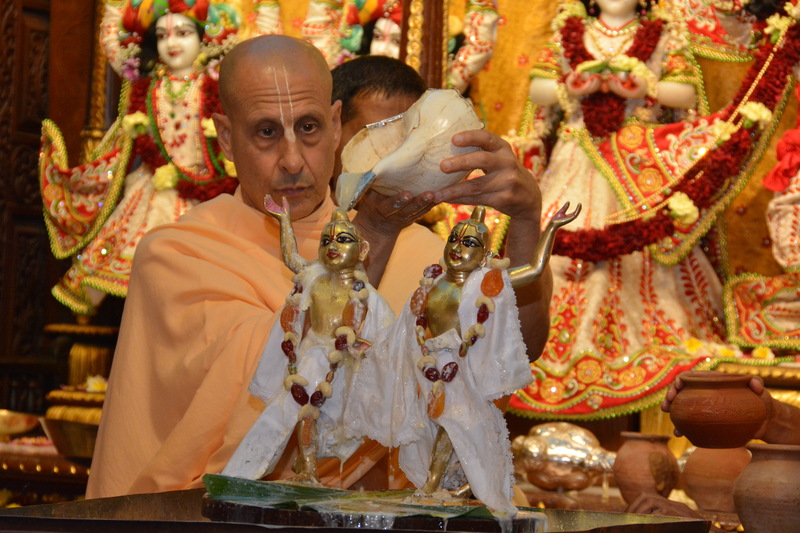 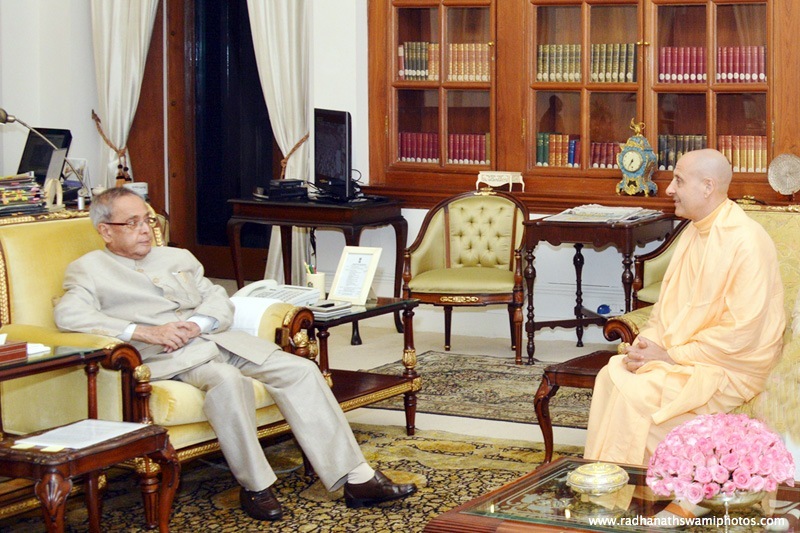 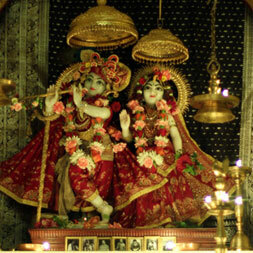 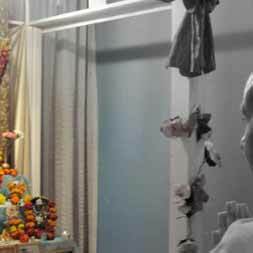 Photos of his visiting the New Dwarka Temple and meeting various devotees. 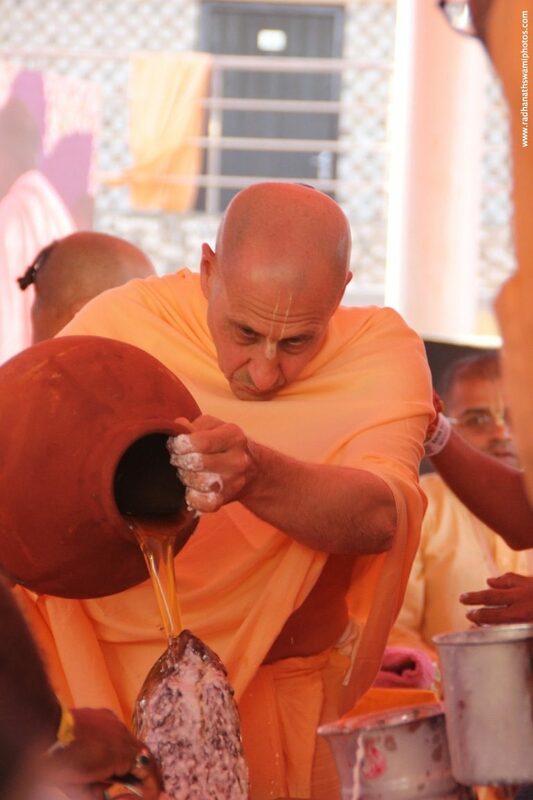 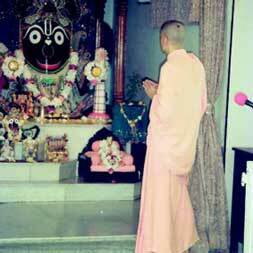 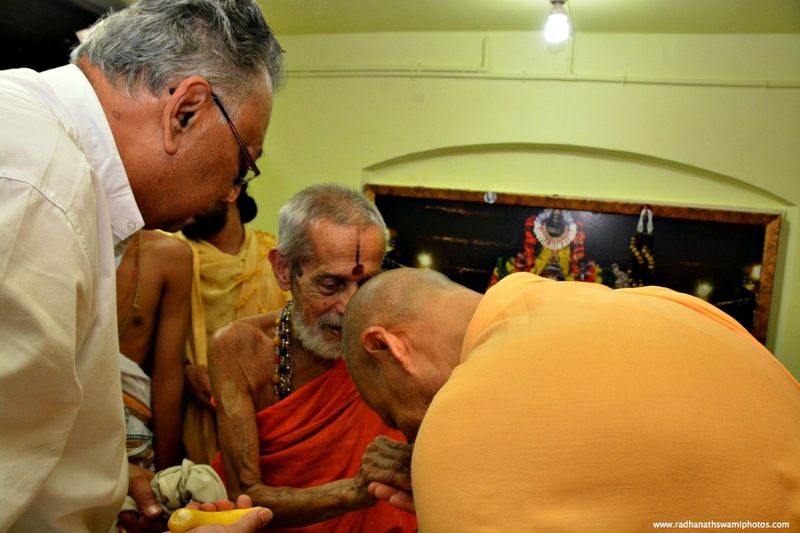 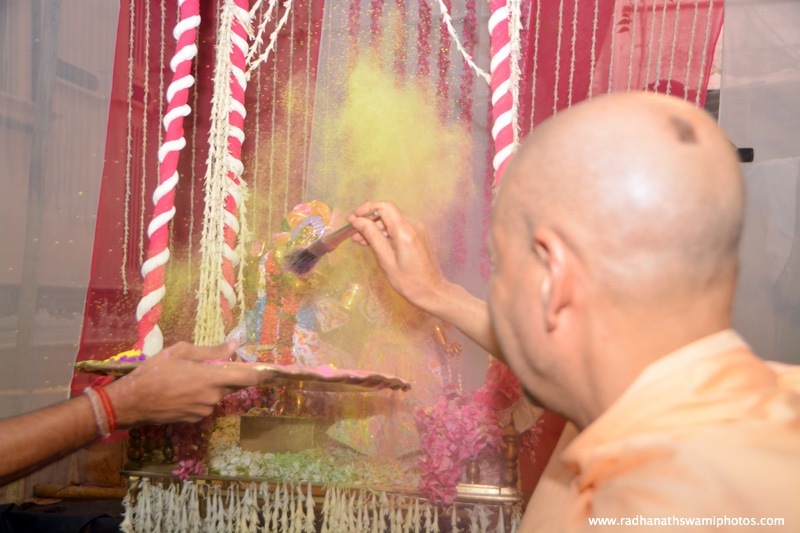 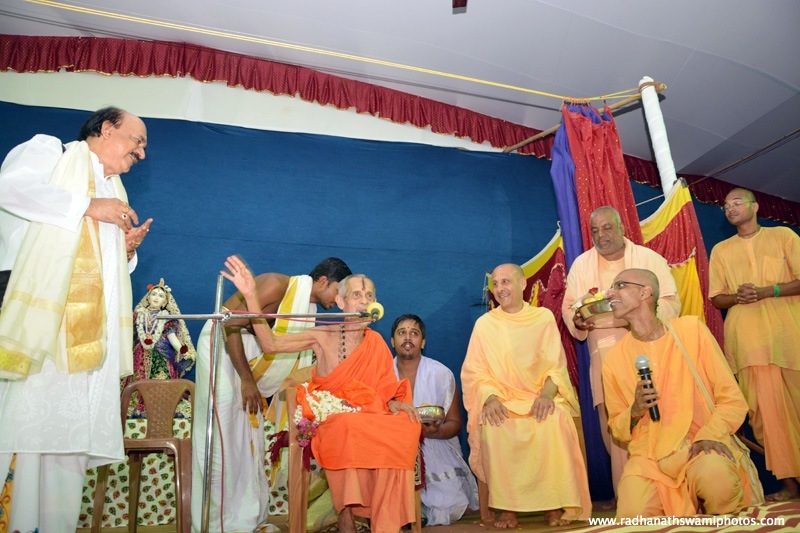 Special Moments of Radhanath Swami praying, and taking shelter of Lord…..
Special Radhanath Swami Photos of giving Initiation at different places. 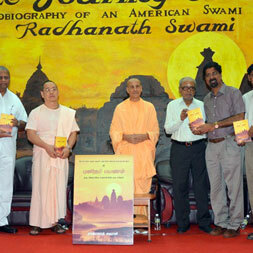 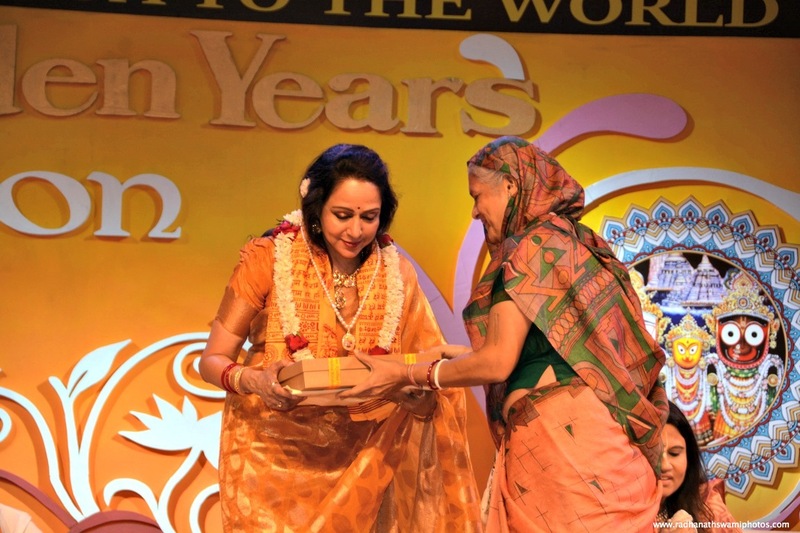 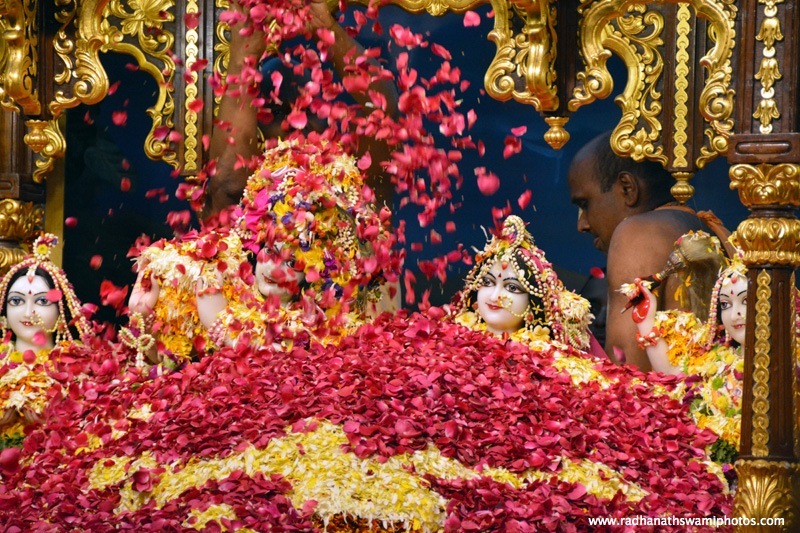 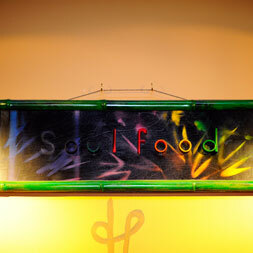 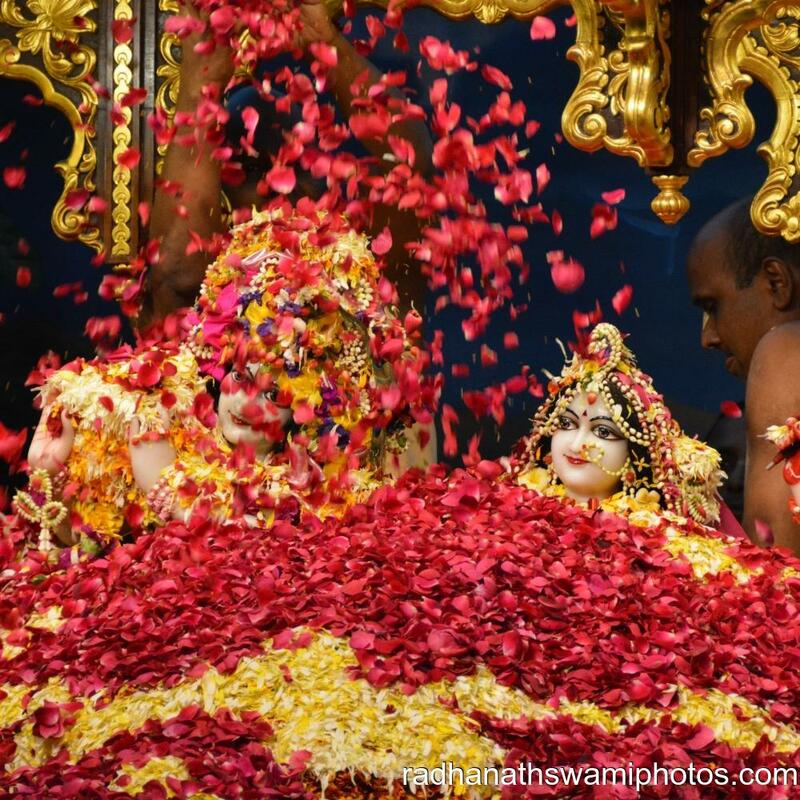 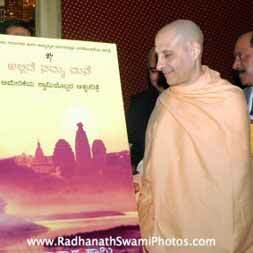 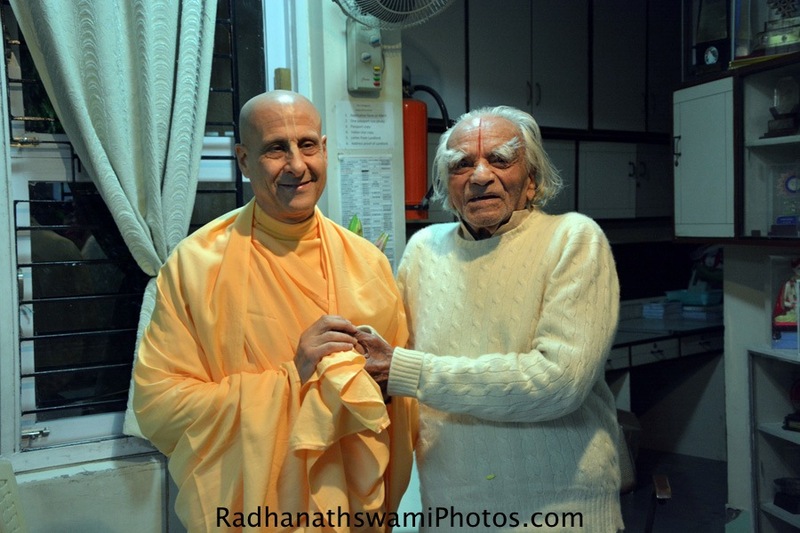 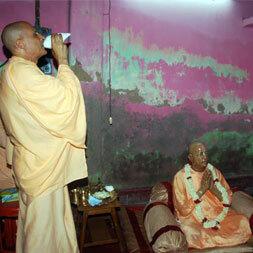 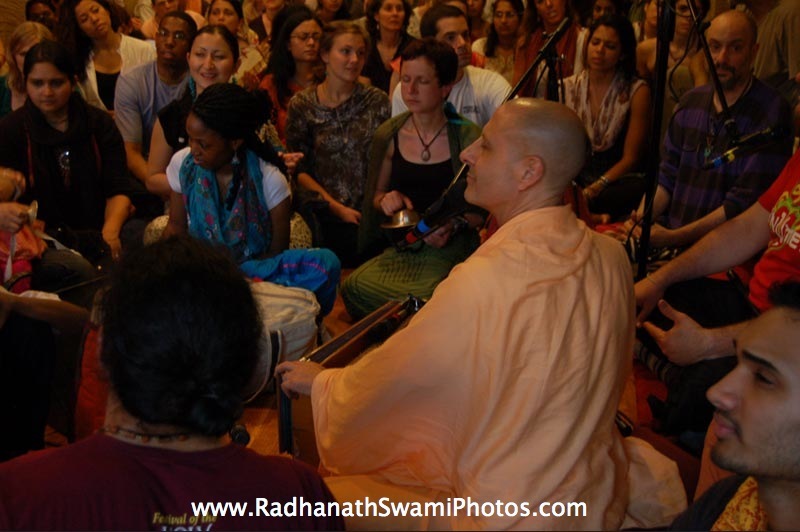 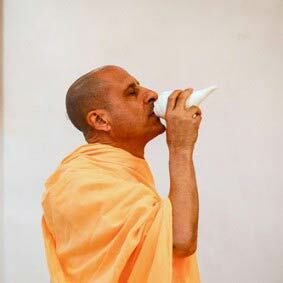 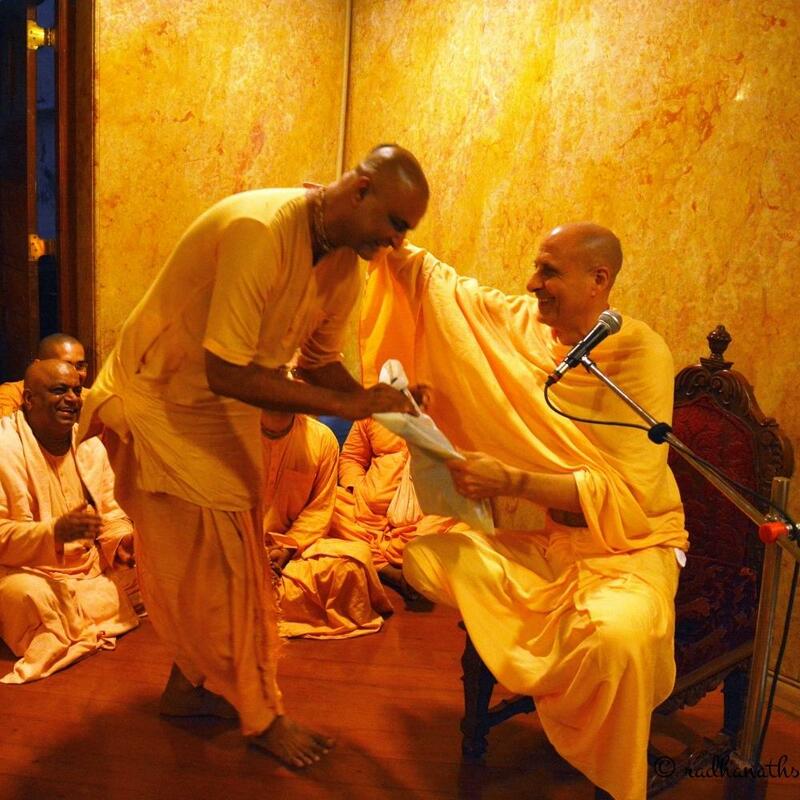 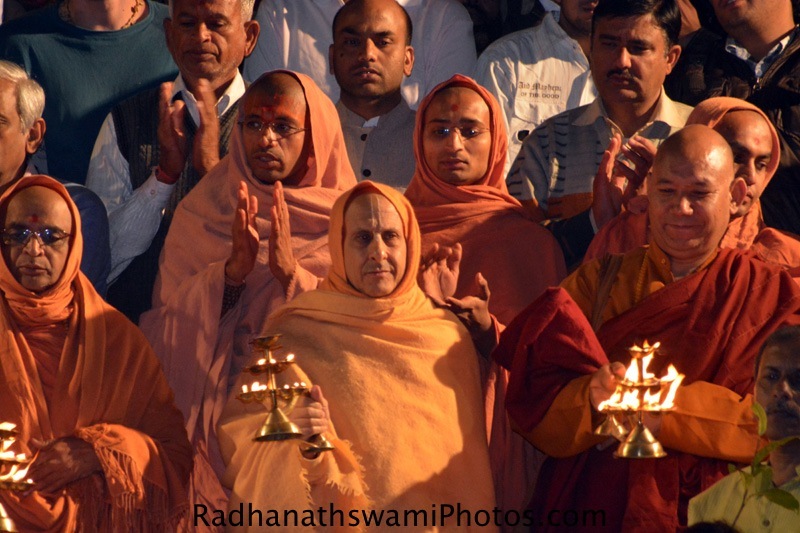 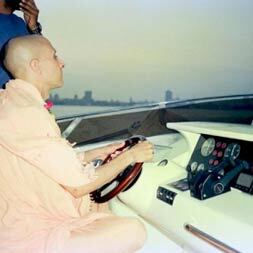 Photos capturing Special Moments of Radhanath Swami.